GZ-08 is an Anti-Infulenza solution created by the combined research of SHIGA DRY WITH EARTH and the TOTTORI UNIVERSITY, FACULTY OF AGRICULTURE, AVIAN ZOONOSES RESEARCH CENTER. THE active ingredient is a mineral currently used in supplements and food additives and is completely harmless to humans. With a tested and proven ANTIBACTERIAL AND DEODERANT effect, GZ-08 has also been confirmed to have an outstandingly long potency life. This explains that the「Influenza Virus will be eliminated to 1/100,000,000 within 10 minutes of exposure」. This outstanding level of effectiveness has astonished even experts in this field. The results show the Minimum Inhibitory Concentration to be 200～1600 PPM. The higher the PPM, the weaker the effect against the listed bacteria is. The standard disinfectant averaging at 2000ppm for the above listed bacteria, GZ-08 may be considered a highly superior anti-bacteria substance. Does not cause allergic reactions to the skin. Does not cause genetic variation. The above results confirm safety to the human body. ＊Currently our product is not a medicine, thus abiding by medical laws oral application or exposure to the eye is not recommended. 100% Organic it does not cause pollution to the environment. Our mask products are made of high-quality material that can be hand-washed and reused. A portion of our sales are used for the planting and care of　rubber trees in Sir Lanka. ＊Rubber trees remove a large amount of carbon dioxide from the atmosphere through carbon sequestration, thus providing a highly effective prevention method against global warming. 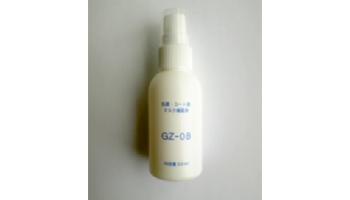 For use anytime, anywhere, the GZ-08 spray is an easy to care, highly effective anti-virus, anti-bacteria solution. Alcohol free = no damage to your skin. Not is effectively anti-virus/bacteria effect highly durable, so is the potent deodorant effect. The 50ml GZ-08 itself is odorless. The four-layer nonwoven fabric mask is of the highest quality. 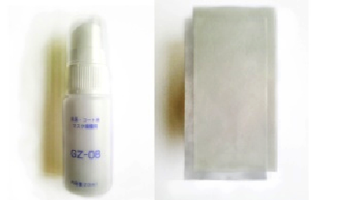 The portable 20ml Gz-08 spray contained inside has been designed specifically to be used with the mask. Unlike your average throw-away mask, it can be washed and reused for over 2 months worth! The mask itself is tested for a 99% BFE rate. 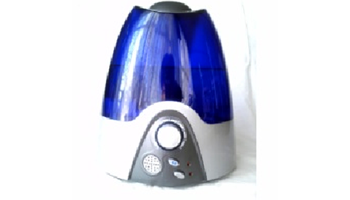 Spraying ultra-fine particles of GZ-08 into the set environment Angel of Mist will eliminate floating viruses, odors, and bacteria effectively. 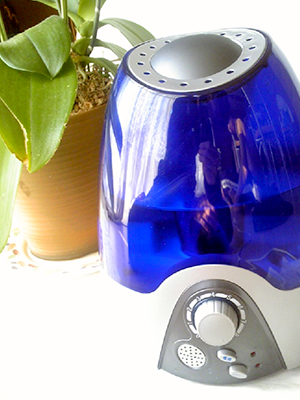 With an add-ed humidifying & relaxation effect the Angel of Mist is our No. 1 bestselling GZ-08 item. The attractive and quality design will help it blend in comfort- ably with the rest of your furniture.